BoltsBiggestFan disney Bolt Mar 2010 fã Art. Most of my fã Art from this mês. 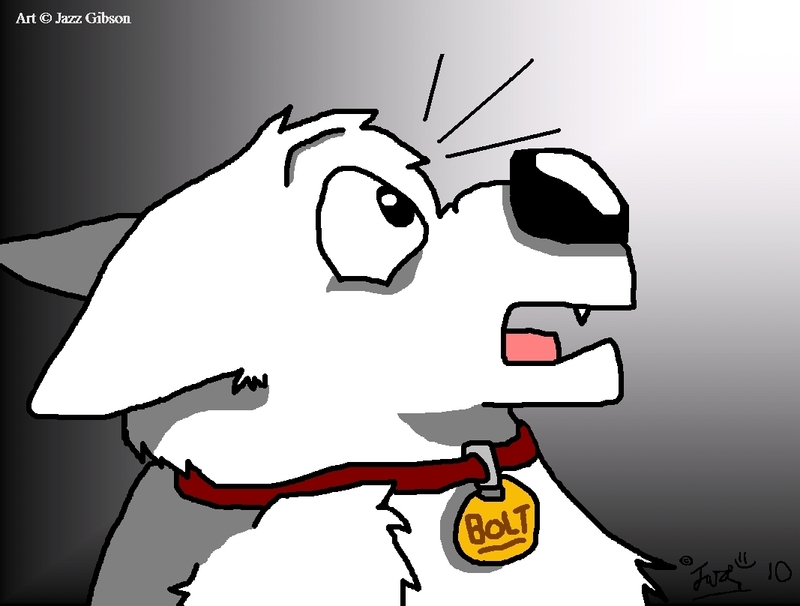 HD Wallpaper and background images in the bolt disney club tagged: disney bolt dog movie images fan art boltsbiggestfan.